Big Changes Coming To Our Location In Moses Lake! 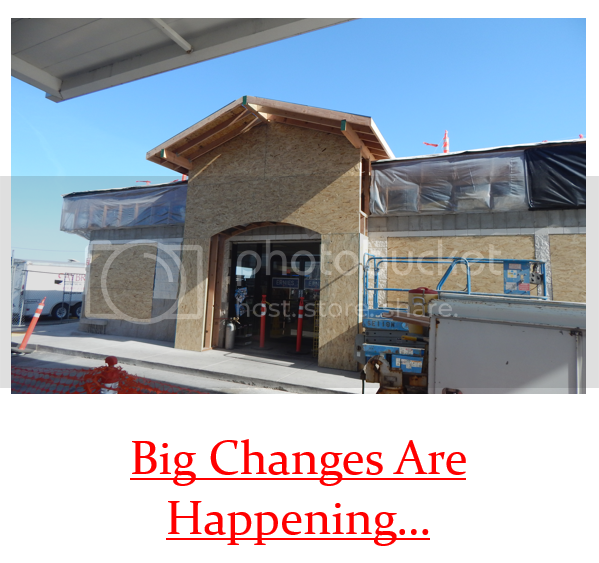 Have you noticed the construction going on at our location in Moses Lake? Stay tuned! We are excited to announce that Diesel Exhaust Fluid (DEF) is now available at the pump at our Ernie’s locations in Kent and Federal Way, WA! DEF is purchased just like any fuel with your CFN/FleetWide Card. 22018 84th Ave S OR 33101 Pacific HWY S.
Do you currently have an account with Ernie’s? If so, refer a friend and once they start usng our card, we will issue you a $50 Fuel Bucks that you can use towards your next invoice!